What’s the Average Condo Rental Price in Makati? The average rental rate for a prime three-bedroom condo in Makati City cost up to P1,080 per square meter each month in the second quarter of 2018, according to Colliers International Philippines. Several factors drove the increase such as a fewer supply of properties, which then caused a lower vacancy rate for existing properties. For instance, properties in the Rockwell Center are among the popular choices for individuals and investors. Leasing rates in Makati City have increased due to similarly strong demand for residential properties in Manila’s Bay Area, particularly among employees of offshore gaming companies from China. The proximity of these two strategic locations makes them a popular choice for many foreign workers. If you think rental rates are expensive now, it would be more unaffordable in the next few years. Colliers expects around 7,300 units to be launched in the second half of this year. However, that would only do little in mitigating a projected increase in rental rates between 2019 and 2021, when rents would rise to 0.5% per year. An average unit in high-end locations costs at least P6 million, so it’s not surprising to find prime units with six-figure rates for the asking rents. In case you’re planning to buy a condo as an investment, it’s better to find a project that already targets foreign nationals since expatriates have a significant influence on the residential property market right now. 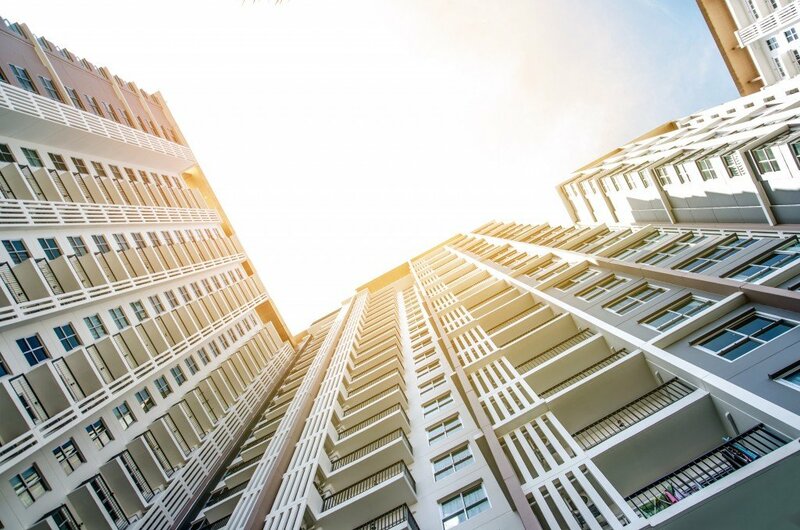 Vertical living has become the norm in Metro Manila, and it could be quite confusing to choose the right property either as an investment or for rental purposes. However, you can never go wrong with mixed-use developments such as the Rockwell Center, where most facilities for work and leisure are within a short distance from each other.